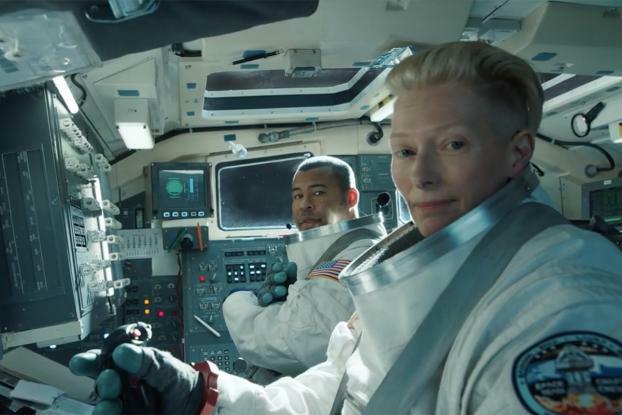 Tilda Swinton and Jordan Peele head for the moon in the latest executions of the "It Matters How You Get There" campaign from Wieden & Kennedy, New York. The comedic spots, directed by Noam Murro via Biscuit, hark back to U.S. Apollo program, and the Hollywood superstars portray a pair of astronauts engaged in the sort of droll banter you have with a traveling companion on an extra long trip. 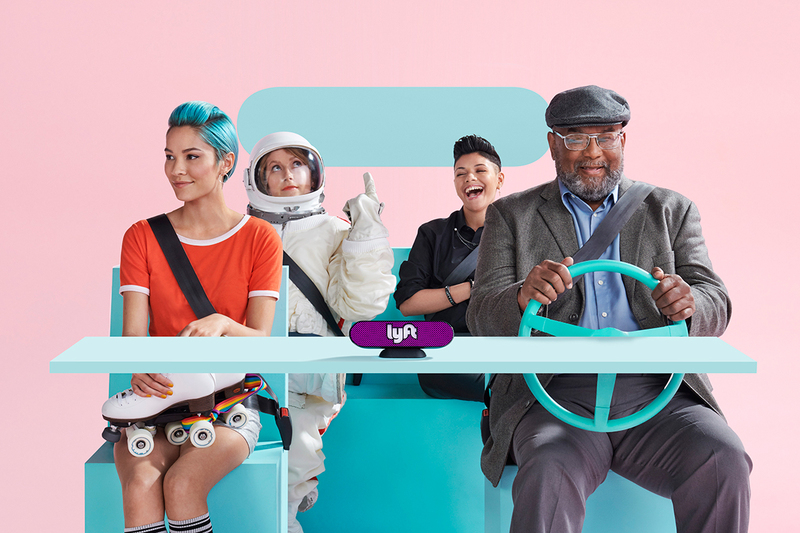 As in the inaugural campaign featuring Jeff Bridges riding the Oregon trail, the new ads celebrate the journey, highlighting the "quality" of the ride. "Without drivers, there is no Moon landing, no giant leap for mankind, no free, tiny water bottles," Peele says. 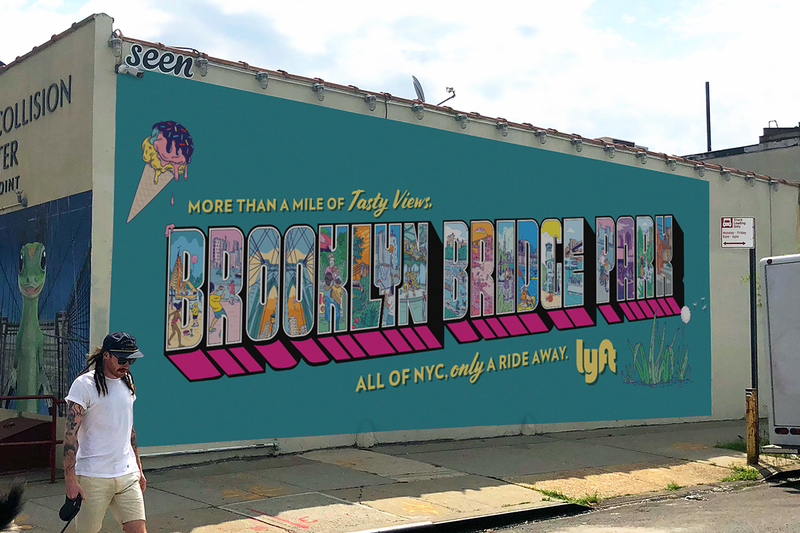 "If you choose to ride with the right people, who do things for the right reasons, you'll always end up in the right place," adds Swinton, no doubt a jab at Lyft's biggest competitor Uber, which has been plagued with controversies ranging from sexual harrassment to, most recently, the city of London's decision not to renew the company's license to operate there. The latest round also includes a series of shorter videos that bring modern-day fun to the '70s-era space ride. The GPS, for example, tells the pair, "In one hundred light years, turn left at the second meteor shower. In others, Peele asks Swinton for a place to charge his phone; to change the radio station and to turn back because he forgot his sunglasses, and in another, he wonders if she'd seen the game last night. "No, I've been up with you here for the last three months," she responds dryly.